Cessna 337 PowerPac Spoiler Kit From Spoilers Inc. 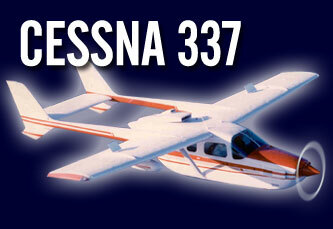 Enjoy the added benefits with your spoiler equipped Cessna 337 airplane! When it’s time to come down you’ll be glad you have PowerPac Spoilers installed on your Cessna 337 aircraft. 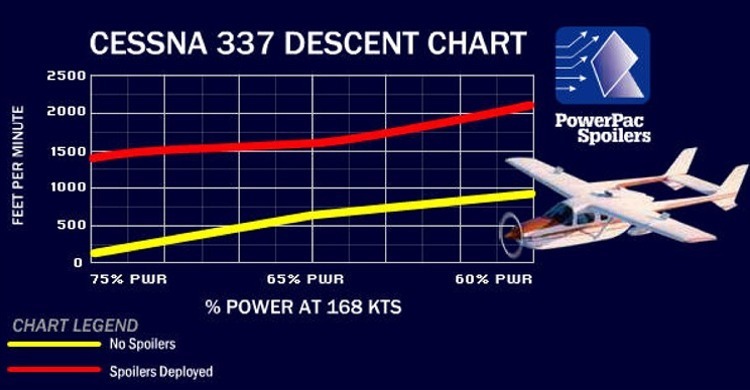 PowerPac Spoiler Performance Graph depicts actual flight test data obtained during required FAA certification flight tests of a Spoilers equipped Cessna 337. PowerPac aircraft spoilers "Jet Type" design is similar to those used on commercial jet airliners. The system consists of single flat plates, 17.50" X 10.50" one on top of each wing that lies flat when not in use. When deployed, they extend upward into the slipstream at a 60-degree angle, thereby "spoiling" a portion of the lift being generated by the wing, while at the same time creating drag. PowerPac Spoilers are designed to work in conjunction with standard Cessna 337 aircraft parts. 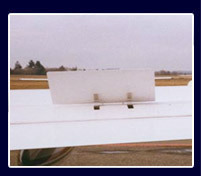 There is an STC’d PowerPac Spoiler Kit just for your Cessna 337. 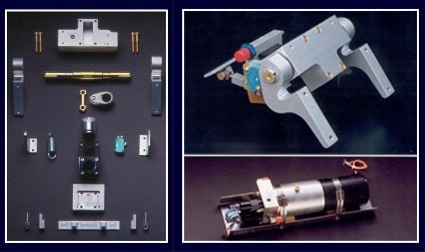 We’ve flown many hours in your aircraft type during testing and certification. Give us a call today: 253-851-1769 or Email Us. STC: SA5114NM 1-23-91 SP7000 Cessna 337, P337B, T337B, 337C, T337C, 337D, T337D, 337E, T337E, 337F, T337F, 337G, T337G, 337H, P337H, T337H, T337H-SP. All approved with STOL kits from Robertson, Horton, Bush. Uses independent, dedicated hydraulic power pack.